On Friday 25th April 2014, St Mary of the Angels Church in Canton, Cardiff, played host to a celebratory Mass to mark the Diamond Jubilee of ordination of Fr Owen Hardwicke. Fr Owen was born on 16th June 1924 in Llandaff and baptised as a member of the Church in Wales at Llandaff Cathedral. He was educated in Newnhalm, Malborough and later in Oxford. 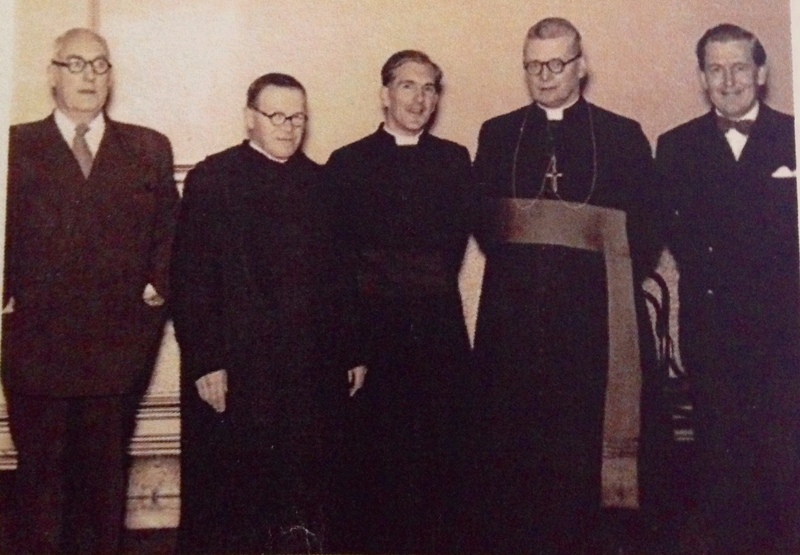 In 1946 Fr Owen was received into full Communion with the Catholic Church in Germany. He spent four years in service with the Friends’ Ambulance Service before being accepted for formation for the priesthood in 1950 for the then Diocese of Menevia (now the Diocese of Wrexham). His time in formation was spent at the Beda College, Rome. He was ordained priest at St Mary of the Angels, Canton, Cardiff by Bishop Petit on 25th April 1954, after which he served as Bishop’s secretary until 1958. Fr Owen then served as parish priest of Ruabon for 14 years. 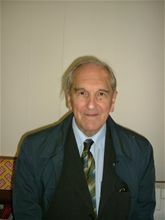 He has also served the Church through his work with Pax Christi promoting peace throughout the world. Fr Owen has also lectured in Applied Social Studies in the North East Wales Institute. 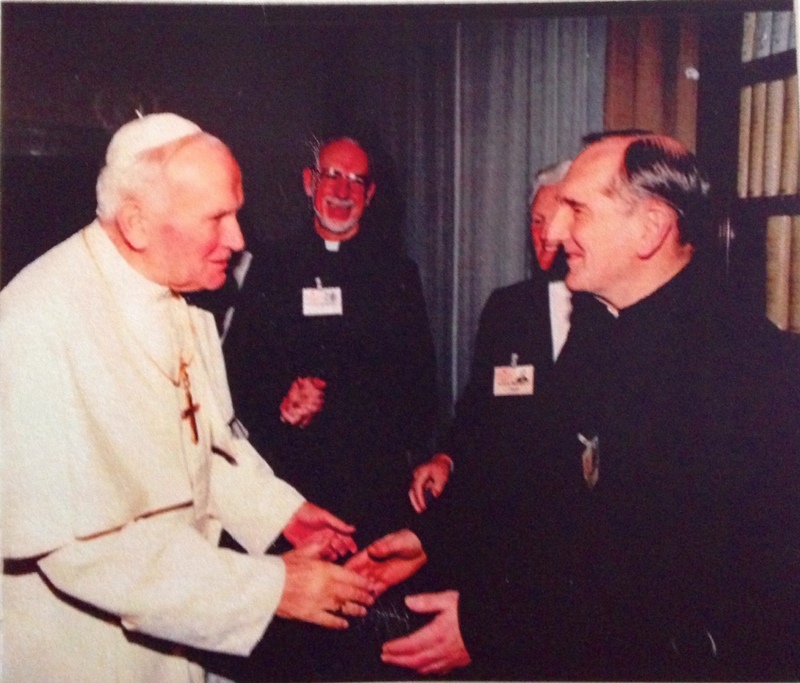 In 1991, Fr Owen was invited to attend the Special Synod of Bishops called by the now St John Paul II to discuss the Church in Europe. He finally served as parish priest of Llay & Rosset before retiring to his native Cardiff. The Mass was a wonderful celebration of thanksgiving for the ministry of Fr Owen. The readings very much reflected the ministry of this humble man recalling the questioning of Peter and John before the Sanhedrin (Acts 4:1-4:12) and the miraculous catch of fish recounted in the Gospel of John (Jn 21:1-14). Archbishop George Stack was presented and remarked on the great gift Fr Owen has been to the Church.